Sentryglas Laminated glass is a type of safety glass that holds together when shattered.In the event of breaking, it is held in place by an interlayer,between its two or more layers of glass. The interlayer keeps the layers of glass bonded even when broken, and its high strength prevents the glass from breaking up into large sharp pieces. 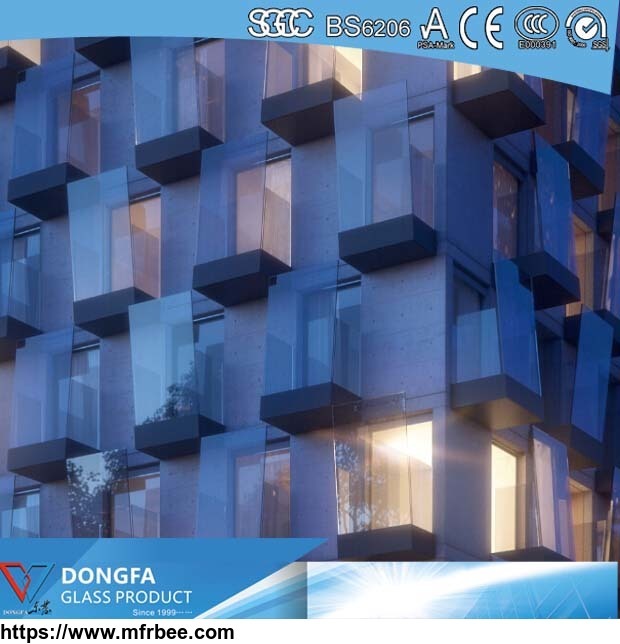 Search for Key words of 44.2 clear laminated glass,laminated glass price m2,laminated glass price per square metre,tinted laminated glass,price of 10mm laminated glass or laminated tempered glass price,you will sea our products listed. call to +86 135 3866 3769 for more information.